As Santa Barbara natives, we understand the importance of local service and accountability. 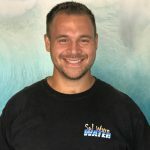 Sol Wave Water is locally owned and operated in Santa Barbara, California. Servicing you water softener/soft water and drinking water needs from Ventura, Carpinteria, Santa Barbara, Montecito, Goleta and Santa Ynez (Beverly Hills, Malibu, and Calabasas by request). We specialize in providing exceptional quality water softening and drinking water equipment and service. We provide all types of water softening and drinking water systems from entry-level to high end specialty. Because we know the fluctuations and characteristics of OUR Santa Barbara water, it enables us to provide you the correct water softening or drinking water equipment to insure maximum efficiency. Our products are the best valued systems available. 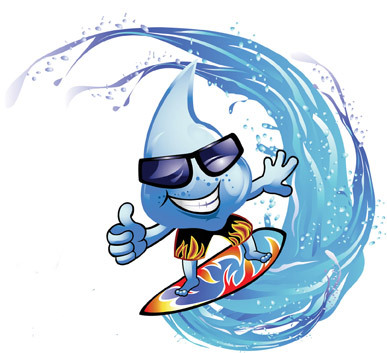 Let Sol Wave Water put the savings back where it belongs, in your pocket! We love our community and are always here to help our friends and neighbors. 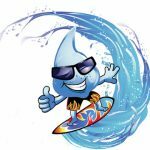 Let Sol Wave Water show you how you can have soft water, clean drinking water and spotless dishes. Rental or purchase we have everything you need. In this serious drought let us test your old water softener to see if it is functioning correctly. An old piece of equipment could be throwing gallons of water down the drain. We can discuss ways to reclaim your water and get you a water softener that holds up to our very very hard water conditions. From the moment you call us for drinking water service, water softening equipment, maintenance or service we are here for you start to install and beyond. 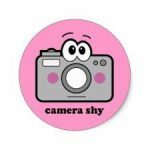 For more information on my background please see my LinkedIn Profile. Born and raised with a family construction background in Arizona, Andrew is never afraid of the heat! His sports have been football and Mixed Martial Arts “Always try to be positive to outweigh the negative”. You say install, he says where do you want it? A great guy, good hands, and attention to detail… he is a terrific addition to the team. Harrison joined our team in June of 2018 and has been a very quick apprentice, a fantastic delivery guy and working on his degree in construction and building. A car fanatic and great guy… Please don’t start taking cars with him, he will be late to his next calls. You can count on Harrison for accurate deliveries, prompt service, and pleasant interactions. 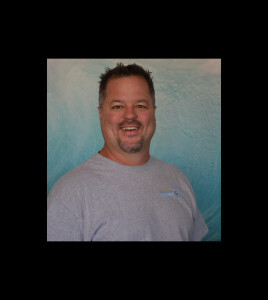 A true Santa Barbara Native (several generations), he loves this community and wants your bottles fresh and your systems to operate as efficiently and consistently as humanly possible. John joined our team in September of 2018 and immediately took to route driving. A fantastic driving record and cares that your gate or garage door is always closed! 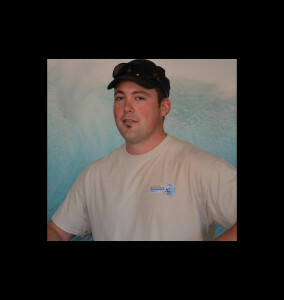 You can count on John for accurate deliveries, prompt service, and pleasant interactions. A true Santa Barbara Native (2nd generation), as a Santa Barbara Don he loves this community and raising his two kids here. 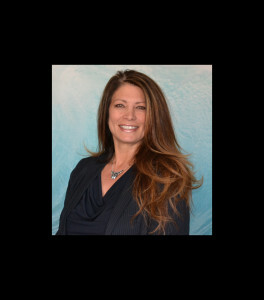 Lori has 18 years experience in the water conditioning arena. Providing great customer service, a woman’s touch to the company (and look at that great hair…she obviously has a water softener!) is also well versed in construction knowledge and is a commercial real estate agent with Radius Commercial Real Estate. You can count on us to give you the best customer service and outstanding results. You will also find us at just about ALL community events in our city.